Drunk driving is always a serious offense. But when minors are involved, these charges can be even more severe. Although licensed drivers under the age of 21 account for only 10% of all motorists, this group is actually responsible for 17% of all fatal crashes involving alcohol. If your child has been arrested on suspicion of a DUII, here’s what you need to know. How Do Underage DUII Allegations Differ? 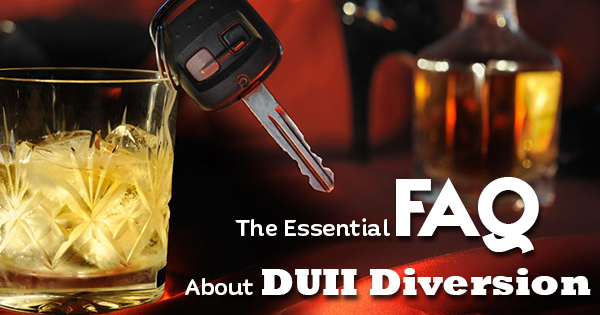 For drivers of legal age, having a Blood Alcohol Content of 0.08% or above will result in an arrest for a DUII. But drivers who are under the age of 21 are subject to even stricter laws. If their BAC level shows they have consumed any amount of alcohol whatsoever, they will fail the test and be arrested for on DUII charges. That’s because most states have what are known as zero tolerance laws. That means that if only a tiny amount of alcohol shows up on a test, they can be convicted for drunk driving. Unfortunately, because teen drivers have neither the judgment skills nor the experience (both with driving and drinking), they may be more prone to making an incredibly costly mistake like this. What Are the Possible Consequences of Underage DUIIs? Typically, an underage individual facing DUII charges may be subject to fines, community service, probation, alcohol treatment, mandatory license suspension, or even jail time, depending on the situation. Even a first DUII charge could come with very serious consequences, particularly if the incident in question resulted in major injuries or fatalities. 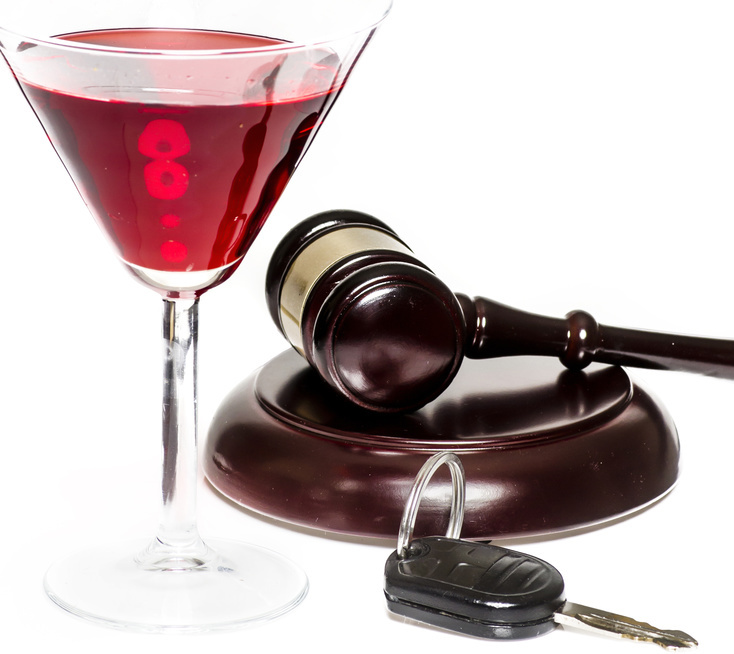 In Oregon, many underage drunk driving offenders may be eligible for a DUII diversion program. Those who participate in these programs will usually be required to receive treatment, pay dines, and install ignition interlock devices in vehicles (though their license will be suspended for at least one year automatically). If participants comply with all terms of the program, their DUII charges will usually be dismissed after the program and its terms have been completed. Underage offenders who are not eligible for diversion programs or who do not complete these programs successfully are subject to essentially the same criminal consequences as adult DUII offenders are. These consequences include large fines, community service or jail time, and victim impact panel attendance, as well as some of the other ramifications already listed (such as IID installation, license suspension, alcohol treatment program participation, etc.). Keep in mind that the consequences of DUII allegations extend beyond the short term. Although some individuals are able to have their DUII charges expunged or dismissed, this isn’t always the case. Some high schools will take disciplinary action against students who are charged with underage DUIIs, while many colleges will make it impossible to obtain scholarships or even acceptance with a DUII charge on one’s record. Potential employers will typically screen for criminal charges, which could make it more difficult for those with these charges on their record to secure employment. Plus, not having a valid driver’s license will make it more difficult to get a part-time job while your child is still in school. They could be ostracized from their friends or go down the wrong path if action is not taken. How Can I Help My Child If They Are Arrested? Despite our best efforts as parents to educate and warn our children about the dangers of drinking and driving, not all teenagers will take heed. If your child is facing a DUII allegation, the best thing you can do is to secure reputable legal representation for them. Even though they are not of legal age, these DUII allegations must be taken seriously. Contacting DUII attorneys in your area and hiring one who is highly qualified will provide your child with the best chance of avoiding jail time and learning from their mistakes. While the former might not be possible in every situation (particularly if their choices resulted in a serious accident), your lawyer can offer much-needed guidance throughout this process by crafting a DUII defense and fighting for your child’s rights in a court of law. For more information on DUII allegations and how to help your loved one facing these charges, please contact our firm today. Facing a charge for driving under the influence of intoxicants (DUII) is a concerning and confusing time. You will probably hear many possibilities for your future, and not all of them are easily understandable. One option, a very promising one for those who have had no other DUII charges in the last 15 years, is an Oregonian program called DUII diversion. Oregon realizes the unfortunate statistic that the average drunk driver has driven drunk approximately 80 times before their first arrest, and that a compassionate and effective approach to this criminal matter is to offer a cleaner slate in exchange for getting sober. Here’s an essential FAQ list to introduce yourself to the basics of this program before you go into details with your DUII defense attorney. What is the DUII diversion program? The DUII diversion program is designed to give people with first-time DUII allegations against them a chance to reform their behavior through certain special conditions they have to complete. Going through the program gives those charged a second chance the opportunity to avoid other traditional penalties for a DUII charge. If it is your first DUII conviction ever, or your first in the past 15 years, you may qualify for the program. Then you just need to show up to court on the day and time you are scheduled, and file the correct paperwork with your attorney. Other details of your specific case and personal/criminal history may change your qualification status, which can be explained more by your attorneys. What do I need to do to complete the program? How long does it take? Generally the program must be completed within a year. In extremely rare cases, a judge may grant an extension of up to six months, but this is very unusual. You will need to pay court fees, get evaluated by substance abuse professionals, and go through with whatever therapy or treatment they deem necessary. The program also calls for a victim’s impact panel. An ignition interlock device (basically a breathalyzer test that allows your car to start) will need to be installed on any vehicle you’re going to drive during the program. What kind of restrictions and life changes are there in the program? Any unprescribed drug or alcohol consumption is banned in the program. You will likely need to make time to participate in therapy. If you plan on leaving the state at all, you should take extra measures to notify your attorneys and anyone involved in your treatment so there are no negative consequences or misunderstandings. Otherwise, you go about your daily life. If you successfully complete all the necessary steps within a year, your diversion will automatically end and your DUII charge will be dismissed from your criminal record. Will the DUII diversion program clear all charges from my record? If you complete the program, only your DUII charge will be cleared. Any related charges will not. What if the District Attorney’s Office objects to my program entry? Many facts about your case may cause the DA’s office to reject your program entry. The good news is that you and your lawyer can appeal to a judge to make the final decision. If you are being faced with a DUII charge and are looking for someone with extensive knowledge of DUII law in the state of Oregon, contact Jared Justice today to protect your best interests in court.